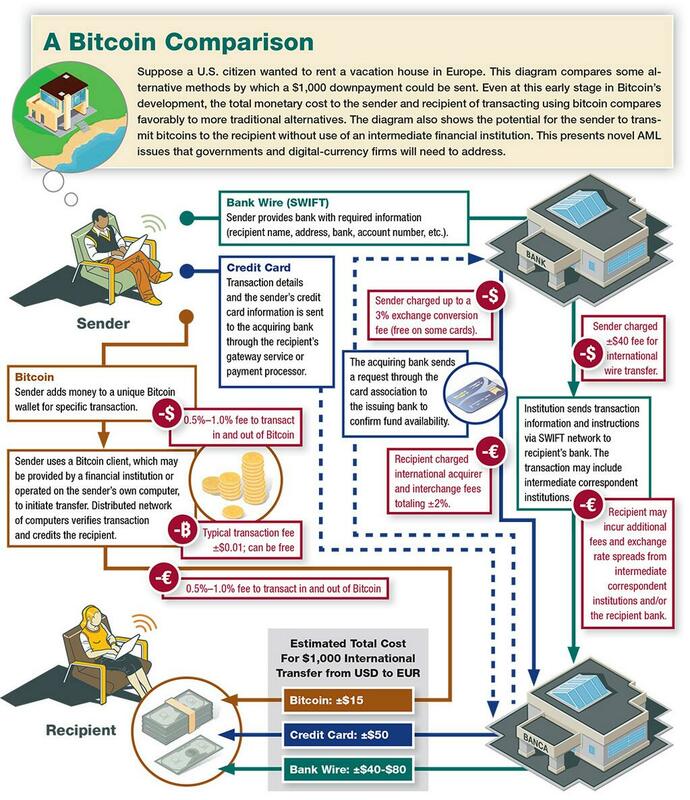 Here at Cryptorials we usually publish long-winded articles with lots of writing, in order to really dig down into a subject and give you an in-depth view. We try our best to break these pages up into bite-sized sections and make them as easy to read as possible, but ok, we get it, many of you just don’t like reading. Its understandable really. People today often don’t have the time to read a long article: we want short, snappy, chunks of info, that grab our attention, look good, and are entertaining as well as informative. 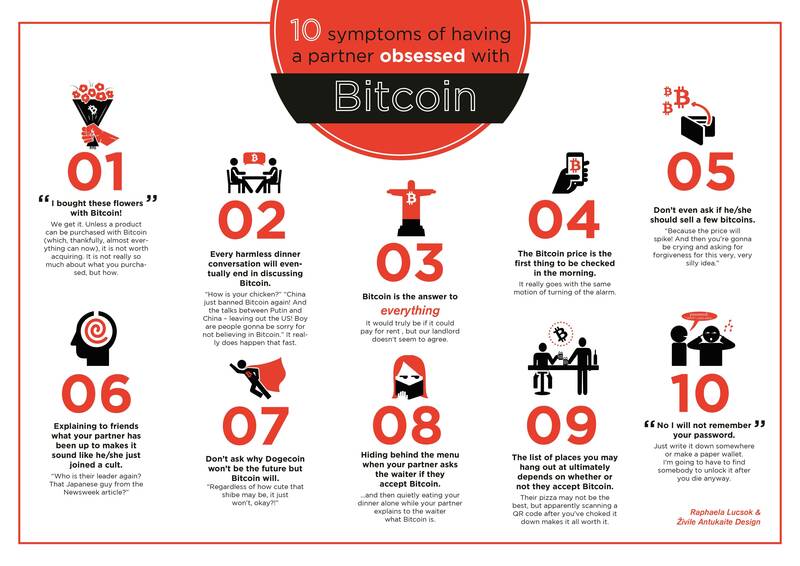 That’s why I’ve collected together some of the best infographics about Bitcoin that I could find on the net. These graphics are a great way to learn, and and even better way to share what you’ve learned with others. Finding the best ones isn’t easy though – for one thing they often seem to includes information that was current at the time they were created, but makes them look terribly dated very quickly. For that reason, I have tried to select only graphics that will age well and still be relevant by the time you read this article. This does mean that I’ve had to leave out some good ones, so I urge you to do a search for more current examples if you like this kind of thing, but it should also mean that you can share any of these images with friends without looking like you are incurably behind-the-times. Click any image to visit the original source. 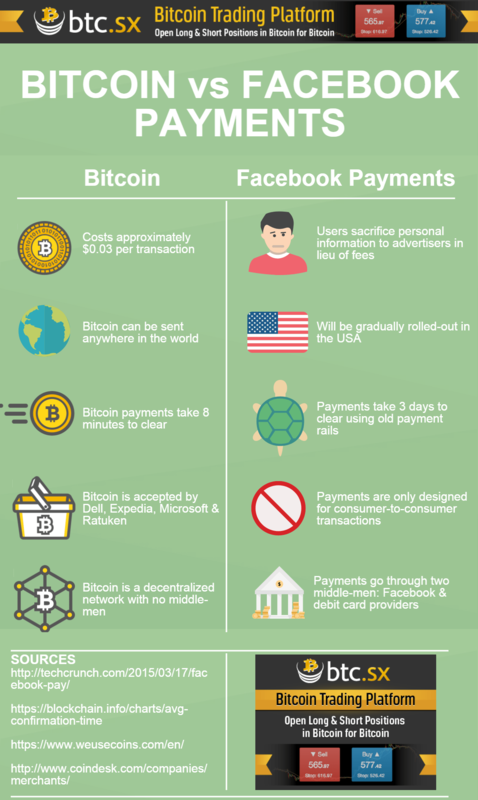 Sharing a good quality infographic on social media is a great way to introduce your friends to Bitcoin in a way that is both entertaining and informative and that they will hopefully enjoy. Perfect for those friends that didn’t seem to get it when you brought it up in conversation.